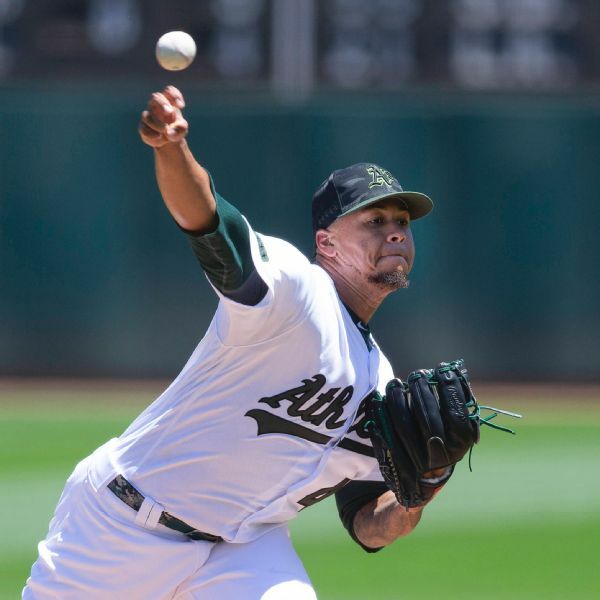 Oakland Athletics manager Bob Melvin took another step toward finalizing his pitching rotation Monday, announcing right-hander Frankie Montas will be the team's fourth starter. 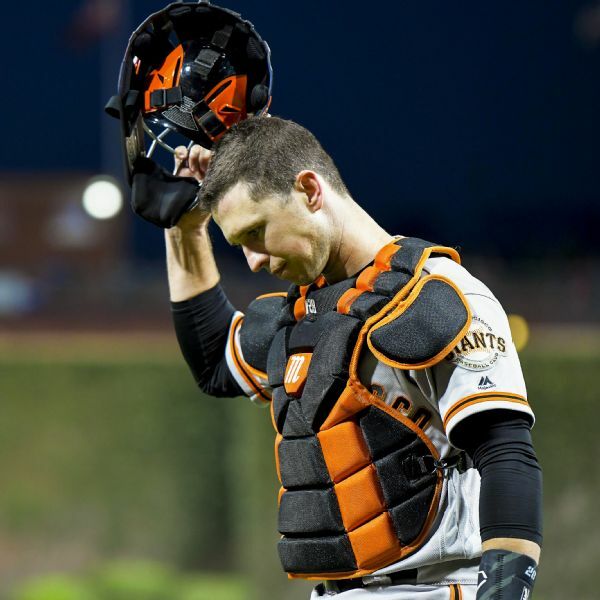 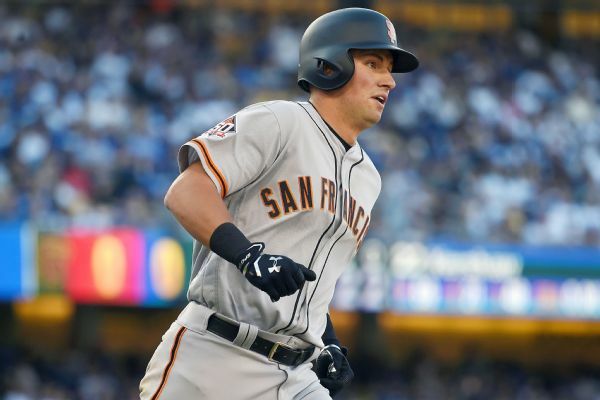 Offseason surgery on his right hip could limit Giants catcher Buster Posey early in the season, but Giants president of baseball operations Farhan Zaidi said Monday that Posey will return to 100 percent with time. 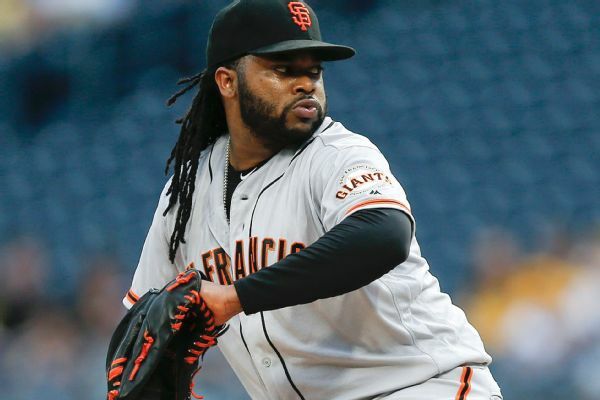 It was a rocky return for Giants starter Johnny Cueto, who gave up four runs in the first inning Thursday night against the Giants, one more than he had in 32 innings before going out with right elbow inflammation. 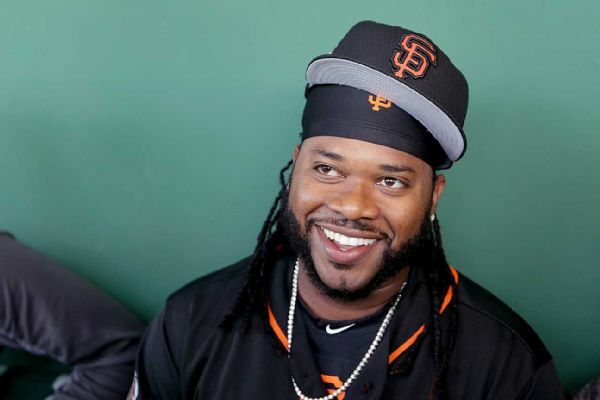 Giants manager Bruce Bochy says injured starting pitchers Johnny Cueto and Jeff Samardzija will be back this week. 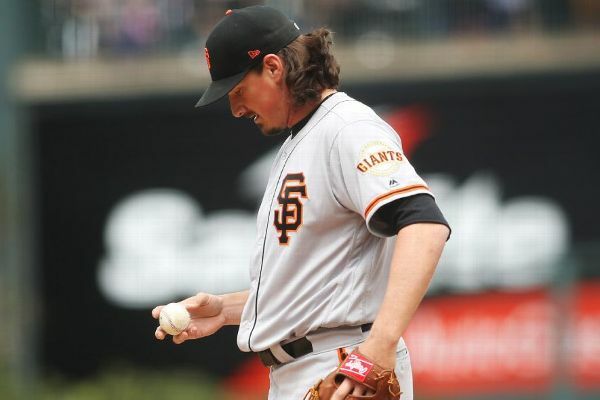 Giants right-hander Jeff Samardzija has been placed on the 10-day disabled list with tightness in his right shoulder. 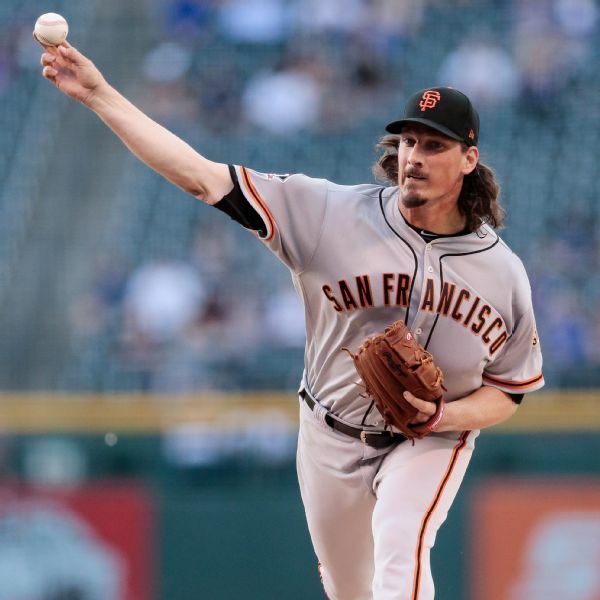 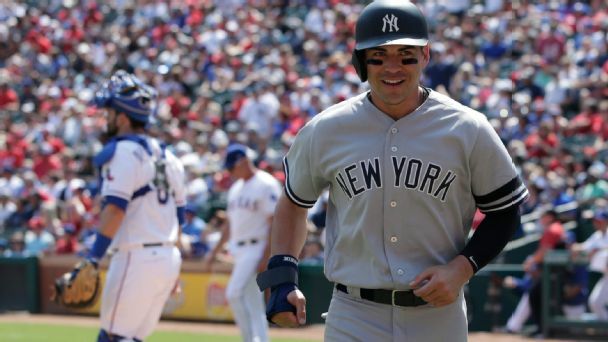 Jeff Samardzija's injury led to the major league debut of Dereck Rodriguez, the son of Hall of Fame catcher Ivan Rodriguez. 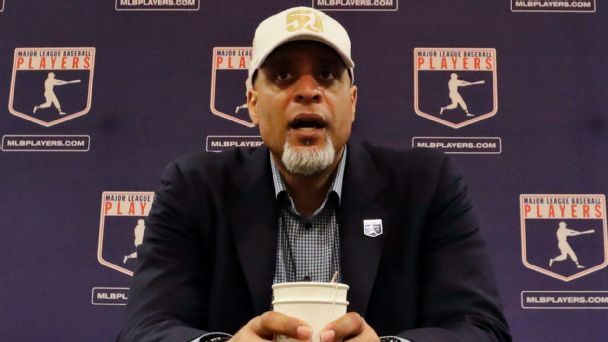 Olney: What can union chief Tony Clark do to help players get bigger paydays? 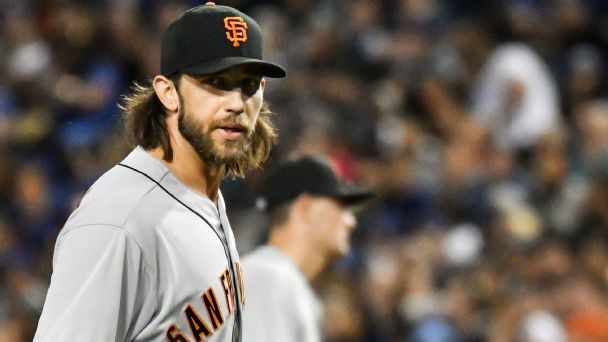 If this past winter's ice-cold hot stove is a sign of things to come for all but the best talent, the MLBPA will need to act to protect its players.